Explore the beauty of nature from our decks during one of our popular, public excursions. We provide e-STEM education opportunities for all ages aboard a unique learning platform. 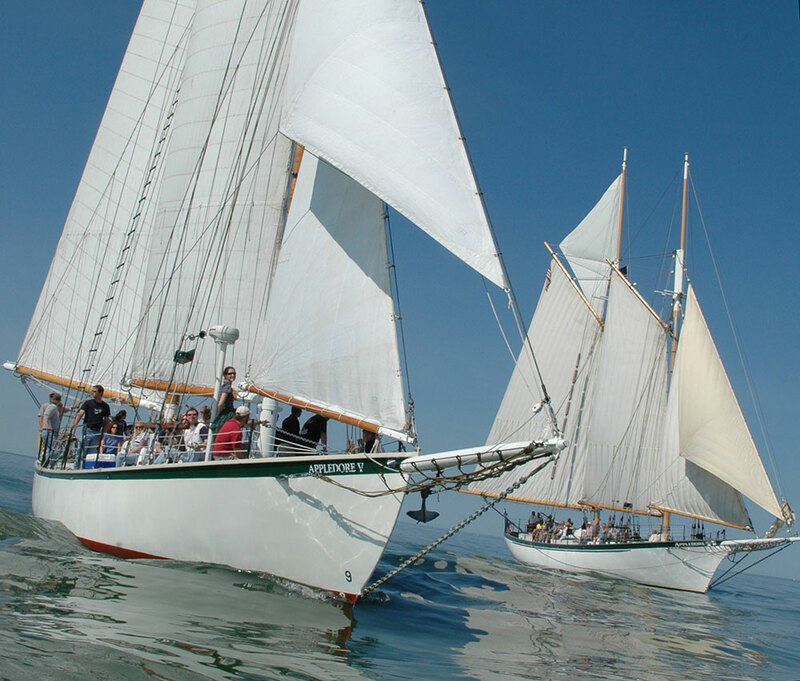 Dive into the world of tall ship sailing while voyaging to ports around the Great Lakes and beyond. We need your help to engage students in hands-on educational experiences like no other. Sail under the stars. Check out a new port. Bring the whole family. Conduct scientific water sampling. Charter the whole ship. BaySail offers more experiences than you might expect. 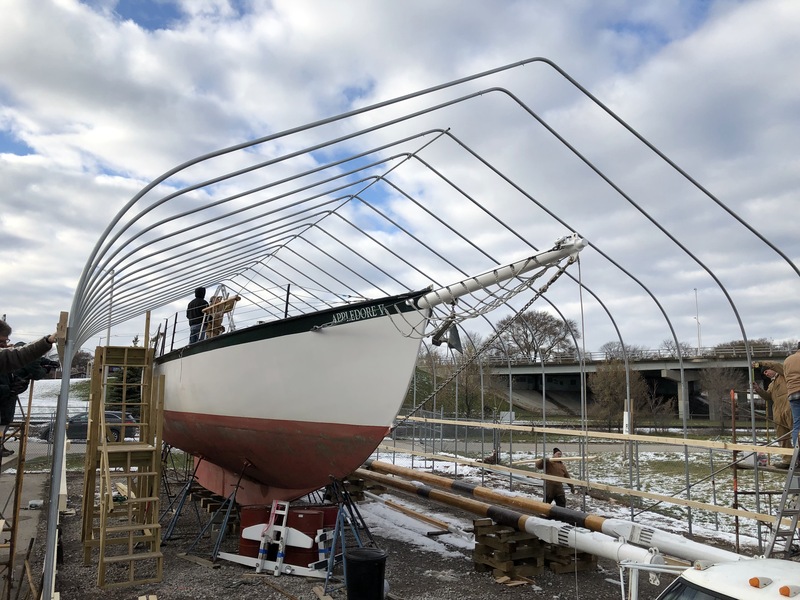 Last fall, a group of dedicated volunteers began working on a complete refit of Appledore V. We need your help to raise the final resources needed to complete the project. Learn more about programs for students of all ages. 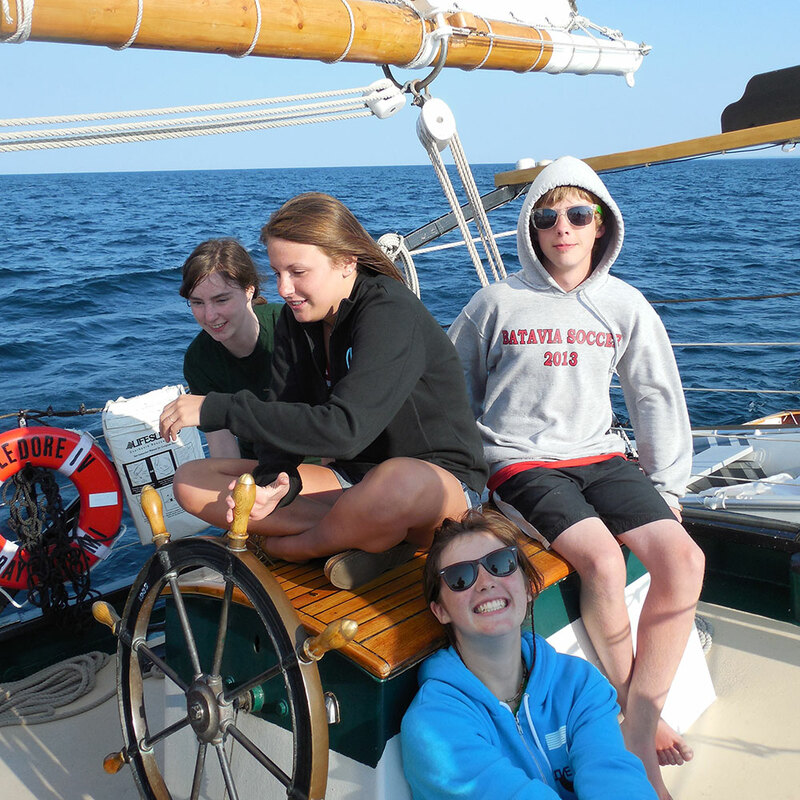 Learn more about live-aboard voyaging for teens. 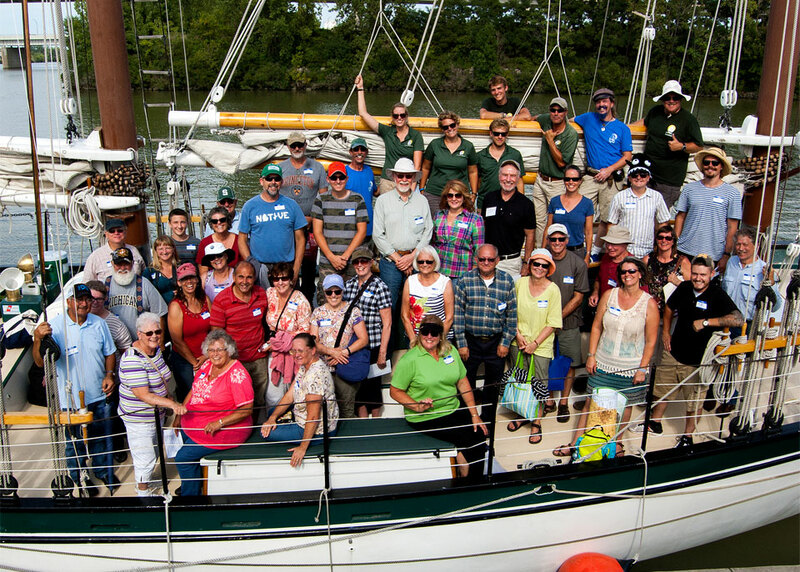 Meet the staff and crew behind the schooners Appledore IV and Appledore V. Interested in joining the team? 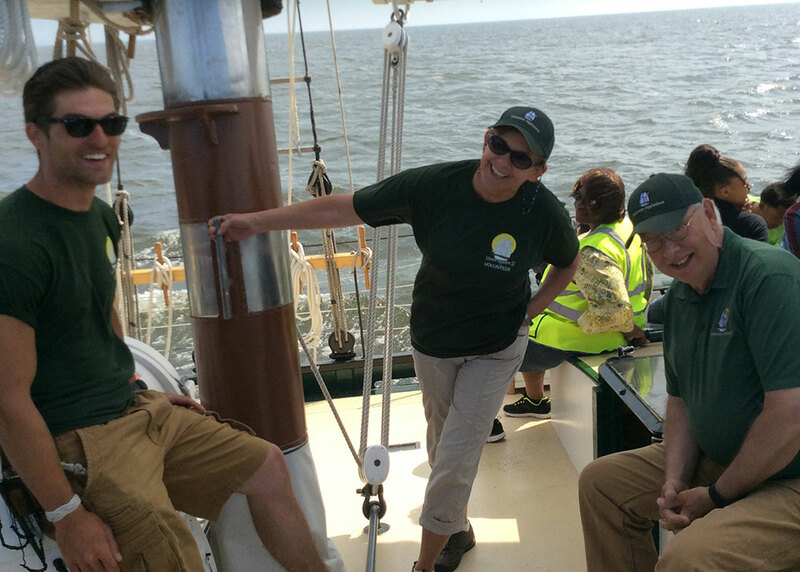 Learn how you can come aboard with the BaySail team. 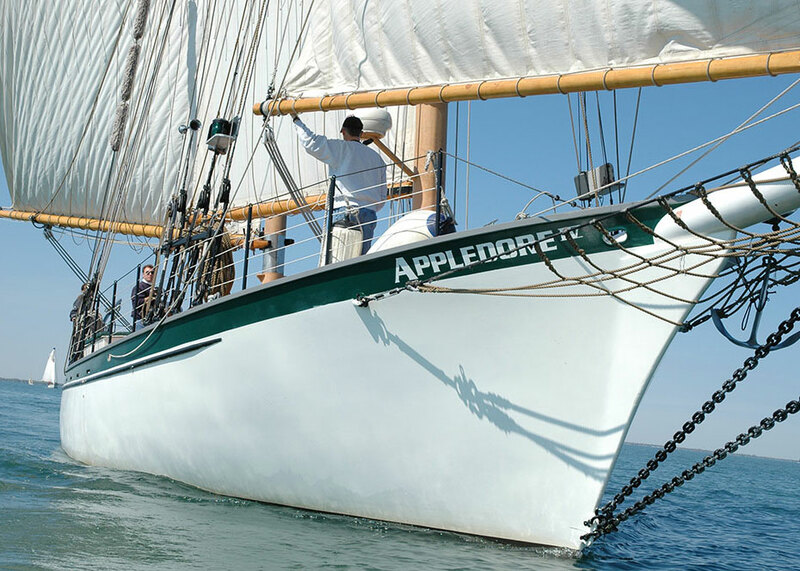 Our two schooners, the Appledore IV and Appledore V, allow BaySail to create authentic tall ship sailing experiences. Visit our ships based in Downtown Bay City. At BaySail, we’re proud of our partnerships with strong organizations committed to improving our environment and communities. Your contribution or organizational membership is vital to our continued success. Please consider making a donation or becoming a member today. 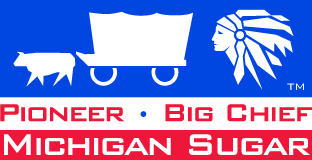 Join us in Bay City as we explore tall ships from all over the world. Visit www.TALLSHIPCELEBRATION.com for all the details. 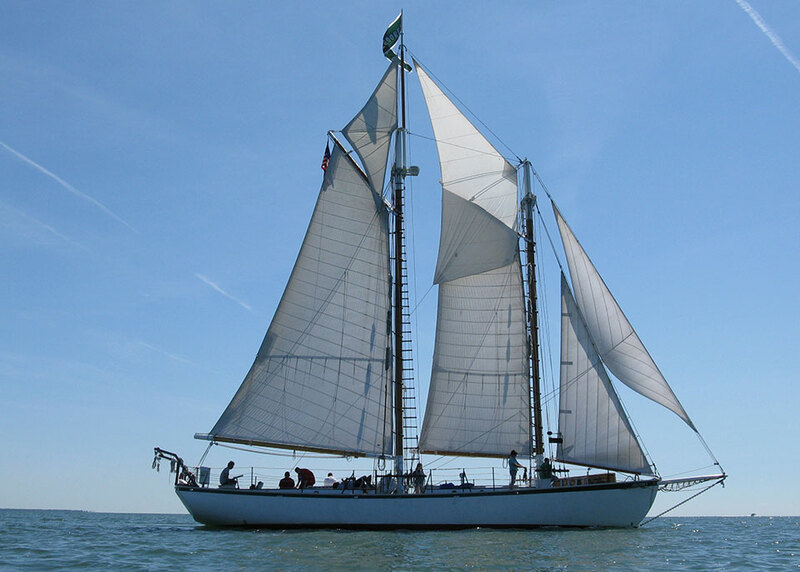 Join us in Bay City as we explore tall ships from all over the world. Check here later for more details about this action-packed event. 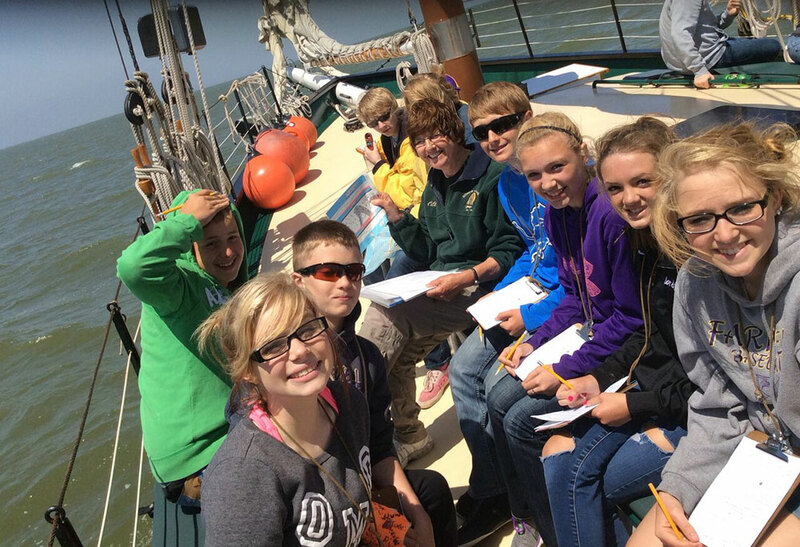 To foster environmental stewardship of the Saginaw Bay Watershed and the Great Lakes ecosystem, and to provide personal development opportunities for learners of all ages through shipboard and land-based educational experiences.